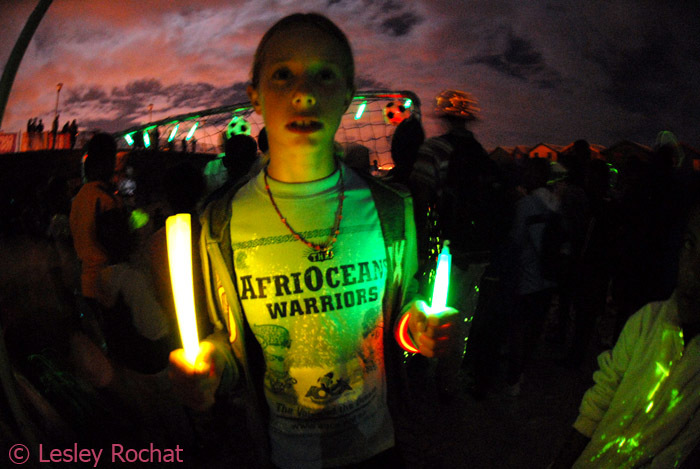 A young AfriOceans Warrior stands against the backdrop of the soccer field lit by glow sticks and an evening sky, unfortunately lit by spilling street lights. Tonight 60 AfriOceans Warriors from Muizenberg High School under the leadership of AOCA’s Head of Education Terry Corr, and with the support of Deputy Principle, Leonie Jacobson, participated in Earth Hour on Muizenberg beach. Along with other supporters, and while holding candles in the dark, they formed a symbolic figure 60 on the beach. Much fun was had and it continued when after the formation was completed a soccer field was created with glow sticks and the teams played a game of soccer with a glowing ball that painted the dark with red streaks. AfriOceans Conservation Alliance promotes aligning with other organisations that share its vision and we are therefore delighted to have joined forces with WWF South Africa, The City of Cape Town Tourism and the FBI (i.e. Fun Ball Initiative) in raising awareness at this significant event and look forward to further collaboration in the future. Earth Hour organizers anticipated that more than 1 billion people in at least 125 countries would take part by turning off their lights from 8:30 to 9:30 p.m. local time. 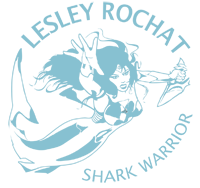 If successful it would mean the largest concerted statement about climate change in history. AfriOceans Conservation Alliance believes ACTION is what is needed to raise awareness about critical environmental issues, and that it is not possible to focus on marine issues only without considering the interconnectedness of everything that threatens the oceans and humanities future well-being. 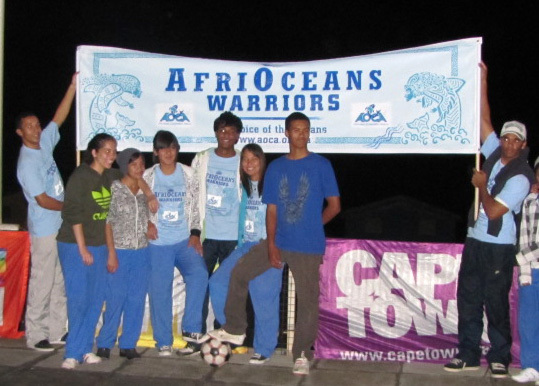 The young AfriOceans Warriors are members of a unique tribe and they are helping to raise awareness about these issues and in so doing make a difference that counts. To find out more about the AfriOceans Warriors have a look at this. Or JOIN THE AFRIOCEANS WARRIORS ON FACEBOOK.